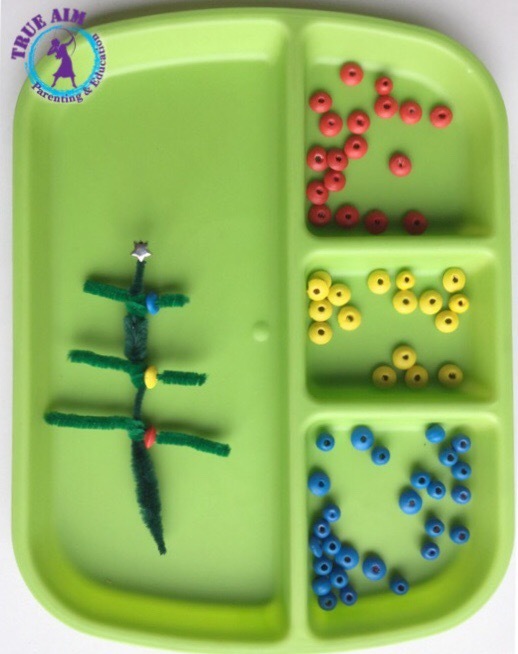 Your preschooler or kindergarten will love decorating this pipe cleaner Christmas tree with beads, AND you can use this craft for teaching symmetry and patterning. 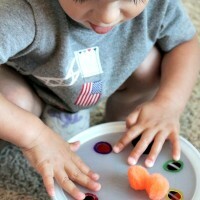 Not to mention using those ever important fine motor skills! Three(or more) colours of beads. Keep in mind the age of the child: the younger the child, the bigger the beads must be. 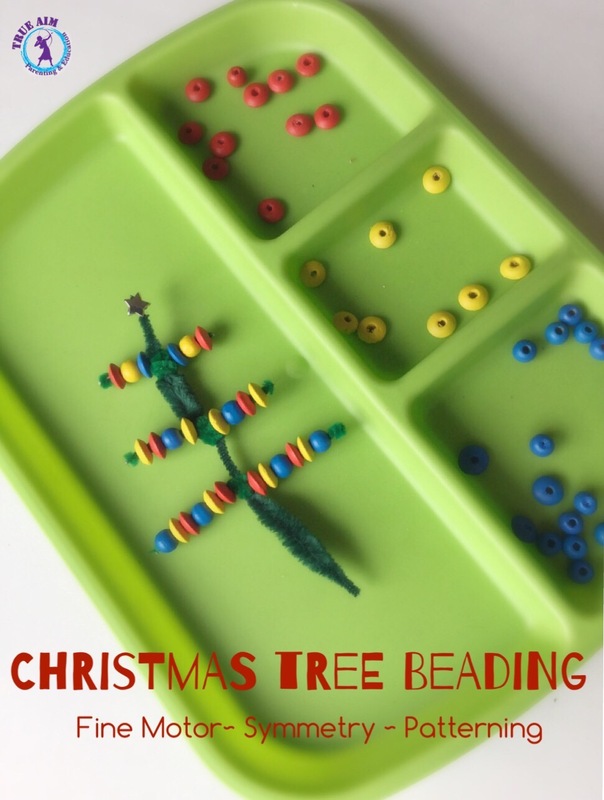 Add beads on the one side of the tree and ask your child to match it on the other side. You can use a small mirror to show your child how it should look when done. 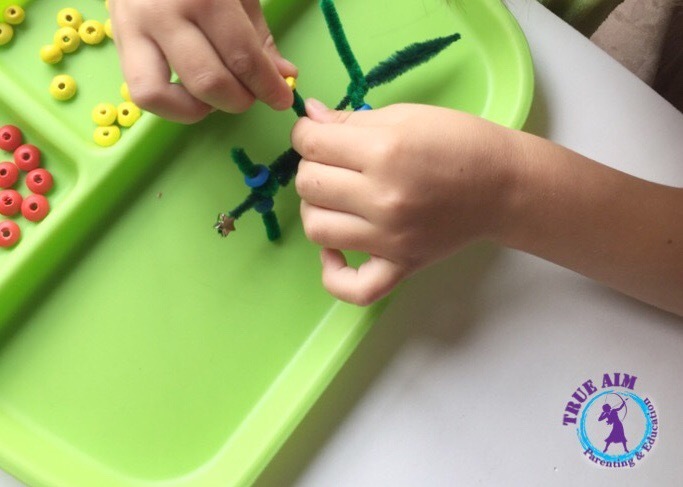 PS: Always supervise an activity with small parts like beads. 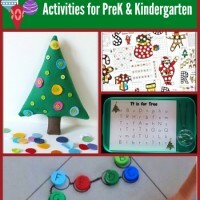 A fun fine motor Christmas activity with lots of learning opportunity for your child! 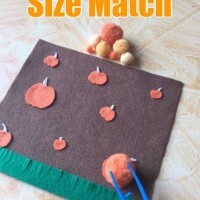 Preschool Activities: Colors and Math with Pom Poms! 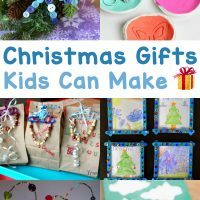 A crafty mommy to an almost 5 year old girl and 2 year old boy. Her and her husband of 9-yrs live in South Africa. Nadia taught Preschool for 3 years and also taught children arts & crafts from a studio in her home. 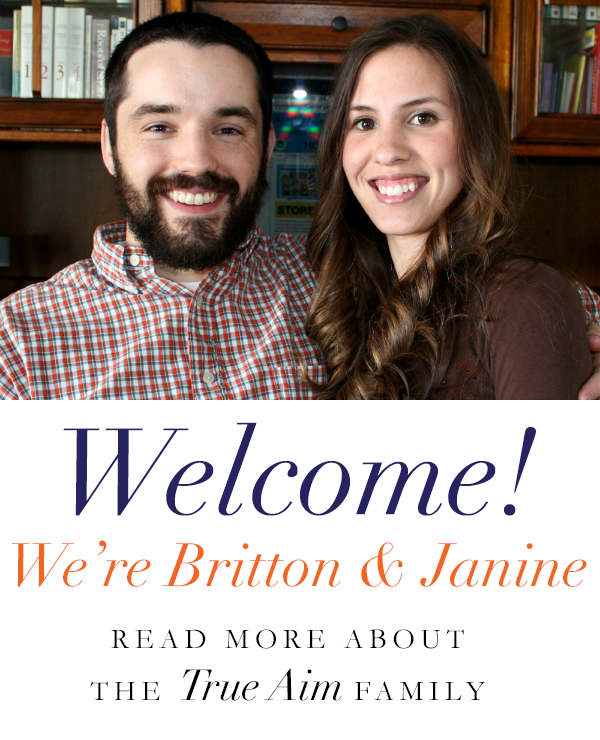 She now works as Remedial Therapist part-time while other days she works with her children at home to raise them in a God-fearing way. 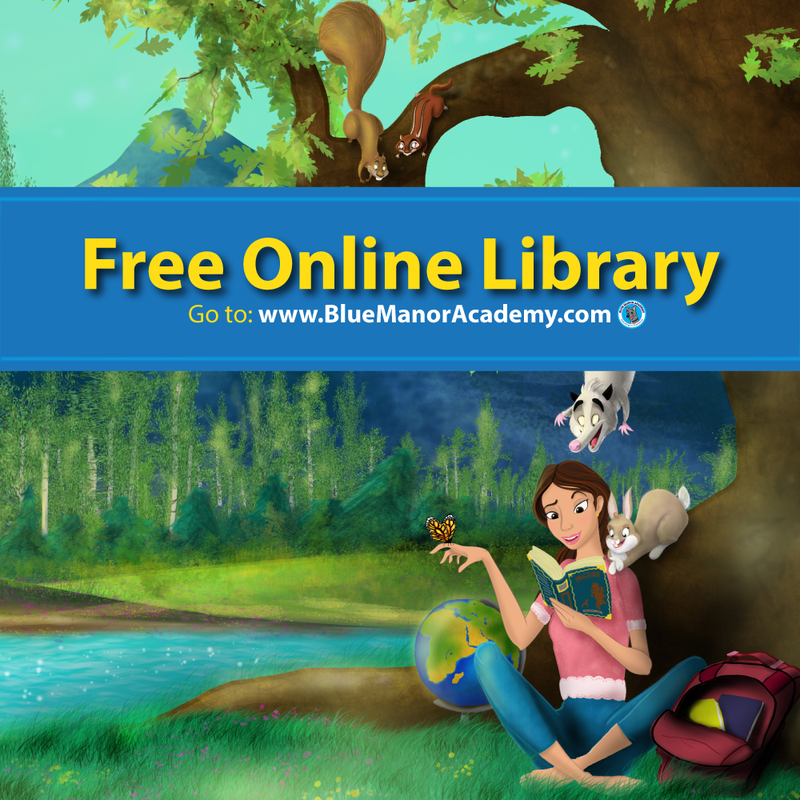 « 12 Books of Christmas For Kids Gift List! What a neat idea! 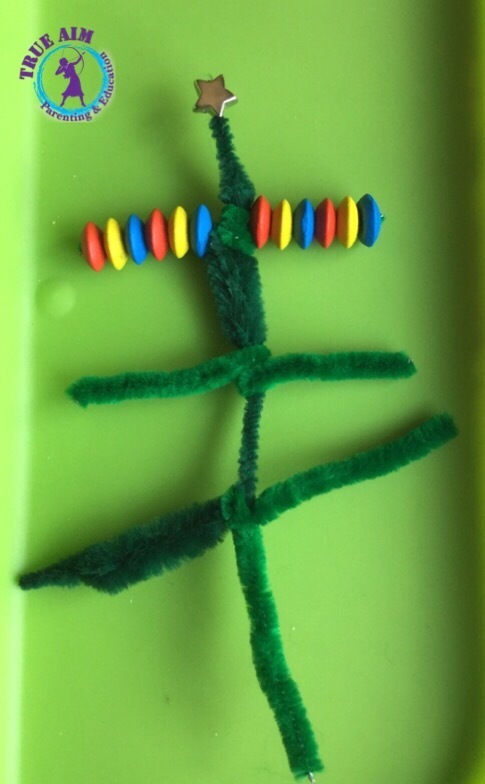 I love the idea of using a mirror to help show how the symmetry will look.